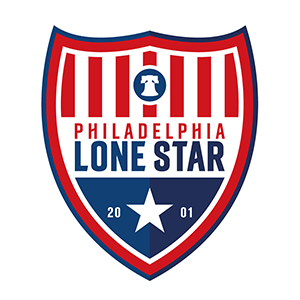 Match Report: Stars in Liberia Suffer Second Straight Defeat | Philadelphia Lone Star F.C. MONROVIA, Liberia – An injury-time strike inflicted a second straight league defeat on the Stars in Liberia as FC NAS secured a 1-0 victory at the TUSA Field. In what was a very tight affair, the Stars in Liberia were made to pay after missing so many goals only to concede in the last minute of the match. The disappointing loss drops JLSFC-Liberia to fifth on the eight-team table with only four points from four matches. The Stars in Liberia will look to move up the table when they battle second-place Downtown FC on Thursday, October 11th at the Antoinette Tubman Stadium. Kick off is scheduled for 12:00 PM GMT (8:00 AM EST).